The Scentsy Whipped Body Souffle is one of the fantastic four items in the Scentsy Skin collection. The Whipped Body Souffle is super moisturizing and leaves your skin feeling fantastic! For more information about all of the other products in the Scentsy Skin collection visit our blog post about the Scentsy Skin or Scentsy Lotion products. The Scentsy Skin collection is a great group of custom-formulations of skincare products that are so smooth and rich you will be probably be surprised and find yourself getting hooked super quick! The Scentsys Whipped Body Souffle is easy to buy online at my Scentsy website along with the entire Scentsy Skin collection and all other Scentsy products. To buy the Scentsy Whipped Body Souffle simply follow this link to Buy Scentsy Whipped Body Souffle. All of the fragrances available in the Body Souffle’s are great and you’re going to love each of them! They are great in the hot dry summer months as well as in the cold, cold winter months when the heater is cranking and you need to treat your body to some moisturizing body souffle! Still have some questions about the Scentsy Whipped Body Souffle and/or the Scentsy Skin collection? Below are some frequently asked questions for your review as well to learn more about these high quality amazing lotion and skin products. 1. 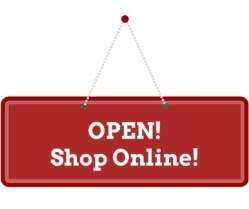 Where are Scentsy Skin products made and packaged? All Scentsy Skin products are made in the nifty-fifty United States. 2. Are Scentsy Skin products tested on animals? Scentsy Skin products are not tested on animals. However, individual ingredients may have been tested on animals at some point. 3. Do Scentsy Skin products contain animal by-products? 4. Are Scentsy Skin products vegan and gluten-free? Yes. Scentsy Skin products are vegan and gluten-free. 5. 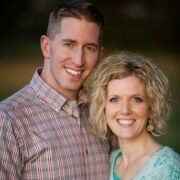 Can Scentsy Skin products be purchased with Host Rewards? 6. Do Scentsy Skin products contain any allergens or toxins? Is it safe for sensitive skin? All Scentsy Skin products are created with ingredients that are generally accepted as safe in the industry and effective for use in personal care products. Though Scentsy Skin products are both non-toxic and non-irritating, individuals with specific known fragrance sensitivities should test the product on a small patch of skin before using. 7. Are Scentsy Skin products available in multipacks? 8. Are Scentsy Skin products safe to use on children? Scentsy Skin products are safe to use on all members of the family, and may be used as directed on children with adult supervision. All Scentsy Skin products are for external use only. Avoid contact with eyes; if the product gets in your eyes, rinse with water. Discontinue use and ask a doctor if rash or irritation develops and persists. To ensure proper use, please supervise small children when using Scentsy Skin products and keep scented products out of the reach of small children and pets. 9. How long does the scent last? The amount of time the fragrance lasts on your skin depends on your own body chemistry. Scentsy Skin products contain the highest concentration and quality of fragrances available, giving the wearer the longest lasting fragrance experience possible. 10. Why is Scentsy Skin more expensive than Layers products? When developing Scentsy Skin, we developed entirely new formulas to create a premium line. We elevated the quality of the ingredients, the feel of the products on skin and their effectiveness to create a luxurious experience. These improvements resulted in a noticeably higher quality product with commensurate pricing. When comparing our ingredients and formulas, we’re confident you’ll find they are comparable to pricing of other prestige product lines. 11. Why aren’t the Scentsy Skin products offered in existing Scentsy Bar fragrances? 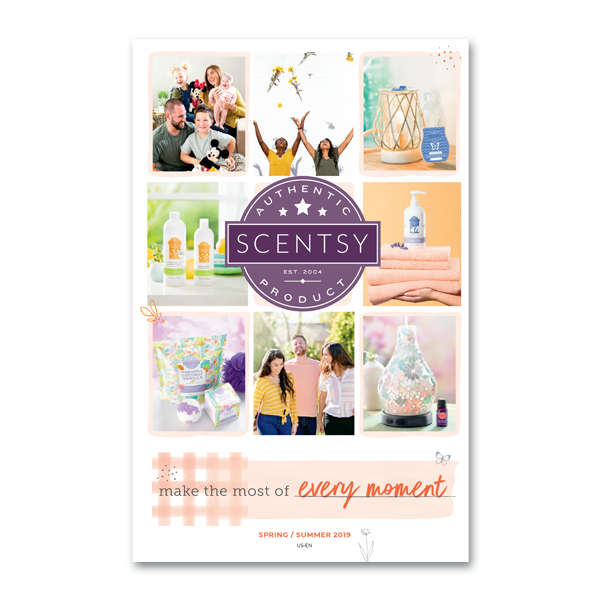 The five beautiful fragrances in our Scentsy Skin line have been designed to be used on the skin and react to each person’s body chemistry for a uniquely personal fragrance experience. We may consider extending our Scentsy Skin line to include Scentsy Bar fragrances in the future. 12. What do the fragrance numbers mean? We wanted to make it clear that these fragrances are only available in the Scentsy Skin collection and not anywhere else in the catalog. Numbering our fragrances further differentiates Scentsy Skin from existing Scentsy fragrances. 13. Will we introduce more scents in the future? 14. Are Scentsy Skin products paraben- and dye-free? Yes. All Scentsy Skin products are paraben- and dye-free. 15. Do Scentsy Skin products have any anti-aging properties? No. Scentsy Skin products are not formulated to deliver age-defying benefits. 16. Does Scentsy Skin Velvet Hand Cream and Whipped Body Soufflé contain sunscreen? No. Scentsy Skin Velvet Hand Cream and Whipped Body Soufflé do not contain sunscreen. 17. What’s the difference between Scentsy Skin Velvet Hand Cream and Whipped Body Soufflé? Our Velvet Hand Cream is more concentrated for a smoother, more luxurious feel. Our Whipped Body Soufflé is designed to be spread over the entire body to provide quick hydration with a powder-soft finish. 18. What’s the difference between Scentsy Skin Velvet Hand Cream and Layers Hand Cream? The formulas for Layers Hand Cream and Velvet Hand Cream are completely different. Our Velvet Hand Cream has been formulated to trap moisture in your skin. Does that sound awesome! 19. What’s the difference between Scentsy Skin Whipped Body Soufflé and Layers Body Butter? Though both products are highly fragrant and soften skin, Scentsy Skin Whipped Body Soufflé is non-greasy and formulated to dry with a powder-light finish. 20. Can I use these products on my face? The Whipped Body Soufflé and Velvet Hand Cream may be used on the face. As with all fragrance products, avoid contact with the eyes. For more about the amazing Scentsy Skin Collection please feel free to click on any of the images above or follow the highlighted text to our Scentsy Skin or Scentsy Lotion page for more information. All of these products, the Scentsy Whipped Body Souffle, the Scentsy Velvet Hand Cream, the Scentsy Moisturizing Body Bar, and the Scentsy Fine Fragrance Roller, are available via my Scentsy website where you can buy online and have it shipped directly to you! And don’t forget about the great deals and bundles that make it even easier to get more of the Scentsy product you love! And as always if today is the day you’re done with the rat race and ready to be your own boss, come join my Scentsy team! Ever wonder if you’d make an awesome Scentsy Consultant? 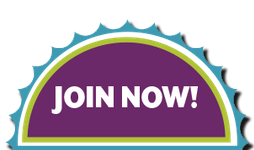 Check out my blog post answering that very question – Could I be an awesome Scentsy Consultant? 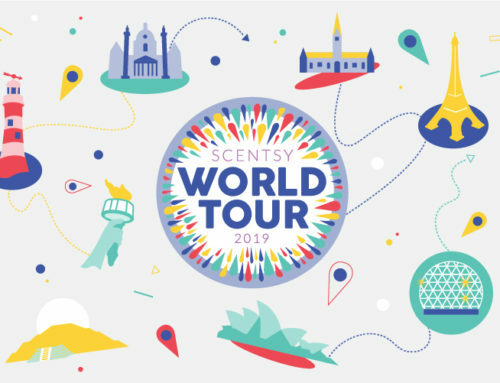 If you’re ready to rock ‘n roll today and begin earning trips, make great friends, make moola, and be able to enjoy more time with your friends and family then come on over to my Scentsy website and Join Scentsy!